Town and parish councils are always looking for more cost effective ways to spend their budgets. 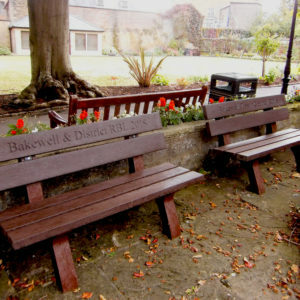 Our recycled plastic benches not only last much longer than timber alternatives, they do not require any maintenance. All of the plastic TDP use in manufacturing our furniture is recycled from waste that would have been destined for UK landfill, making the reduced environmental impact a real draw for government funded authorities. This recycled plastic material doesn’t rot or splinter giving councils peace of mind from any health and safety risk when furniture is placed in public areas. 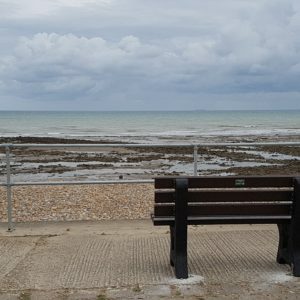 Our benches are available in a range of sizes and colours. We can also engrave text and outline images into our material that offers both town and parish councils an added deterrent of reducing theft.